Each one of us ages differently. The effects of gravity, sun, and genetics all come into play to varying degrees in the changing texture of our skin and shape of our face. 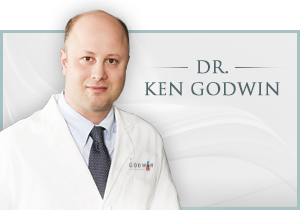 Many of Dr. Godwin’s patients come to him complaining of loose or sagging facial or neck skin; and a tired, aged look. They felt they look older than their actual age. Dr. Godwin offers several treatments to treat the appearance of an aging face—from non-surgical Botox and fillers, and lasers, to more invasive facial rejuvenation surgeries like neck liposuction, neck lift, and mini or full facelift. A facelift is a procedure that restores a youthful looking appearance by re-positioning and smoothing the skin of the face without over-tightening. 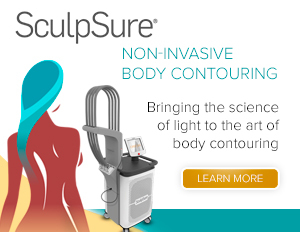 Having access to the latest facial rejuvenation technology, Dr. Godwin is able to offer his patients a completely customized treatment plan by combining one or many of the above mentioned techniques to achieve a natural-looking refreshed, rejuvenated result.